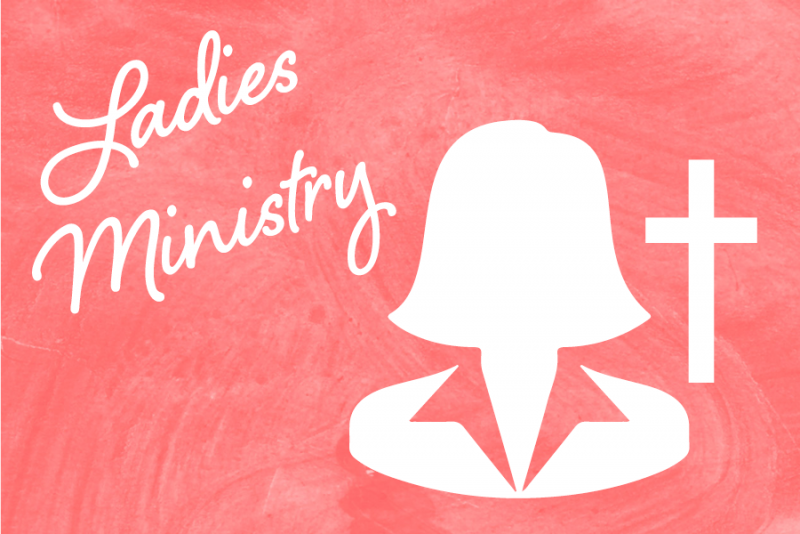 Ladies ministry is a ministry designed to help woman grow closer to God and to find their ministry in the Church today. We get together various times outside of a Church atmosphere to just spend time together for encouragement, fellowship, and fun. Events that we have are Ladies Tea, Ladies Bible Study, shopping trips, etc. We also support all the functions of the Church throughout the year such as Friends and Family Day and our Christmas Banquet. If you need any assistance please feel free to e-mail us at blstiffler2@gmail.com. We will help you in any way that we can.